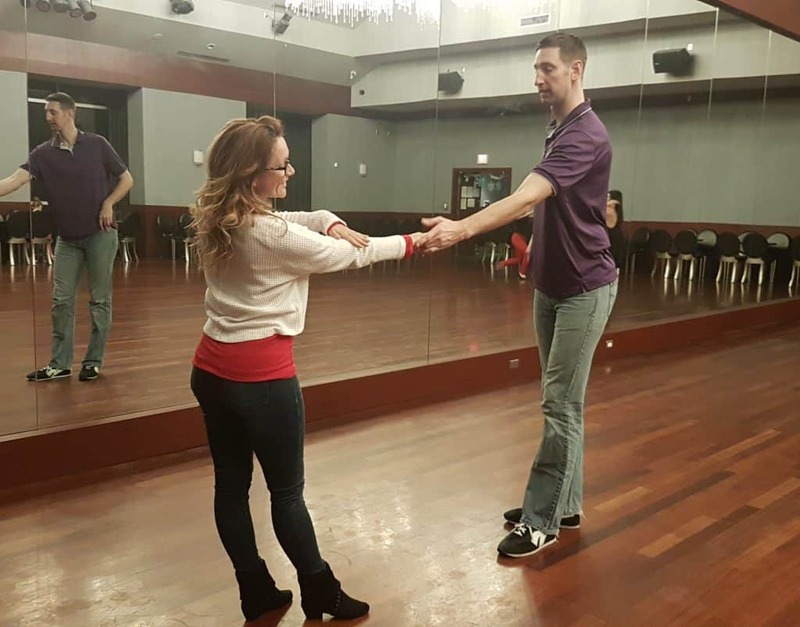 Like a personal trainer or a tutor, private lessons are highly recommended for dancers of all levels (even beginners and instructors) who are serious about improving their dancing and want the most value for their money. This one-on-one personal feedback is by far the most effective and efficient method of learning. We give you access to technique and strategies not readily available from most instructors, and help you create new possibilities in your dancing, at your own pace, your own level, and in your own style. Our Swing Literacy Development Method is different from the traditional method of teaching dance. It uses a skill development approach, which is common in sport, that we have tailored to WCS. Prepare to hear a whole new perspective. Regardless of the purpose of the lesson, we build skills from the ground up, correcting any foundational issues along the way. The advice, corrections, and drills we offer are based on years of experimenting to find the most effective methods to teach body mechanics and efficient movement, not based on our opinions. We often use a Socratic method: rather than spoon-feeding instructions, we use questioning techniques to guide students to develop skills organically, which makes them learn faster and “feel” better. 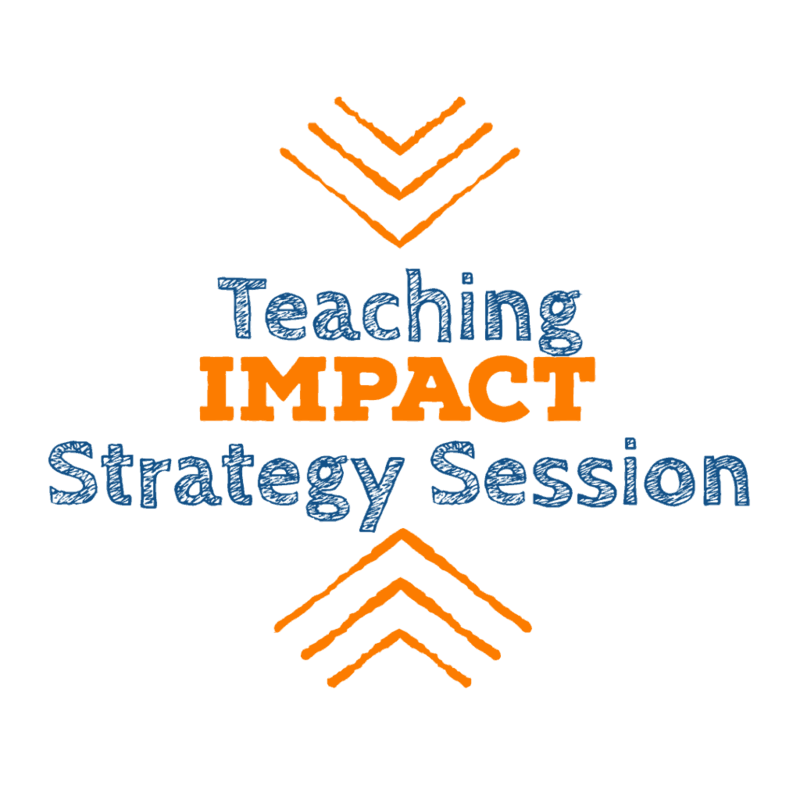 These techniques tend to be more interactive and require more engagement from the student. We put the student at ease by offering encouragement and solutions without artificial ego-stroking: we prefer to get right to the source of the issue so you get full value for your time. 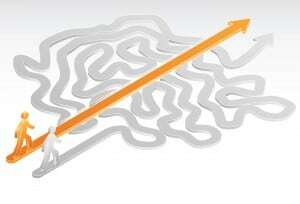 we can assure you – our methods get results. Coaching for teachers, about teaching WCS. Absolutely, frequently! 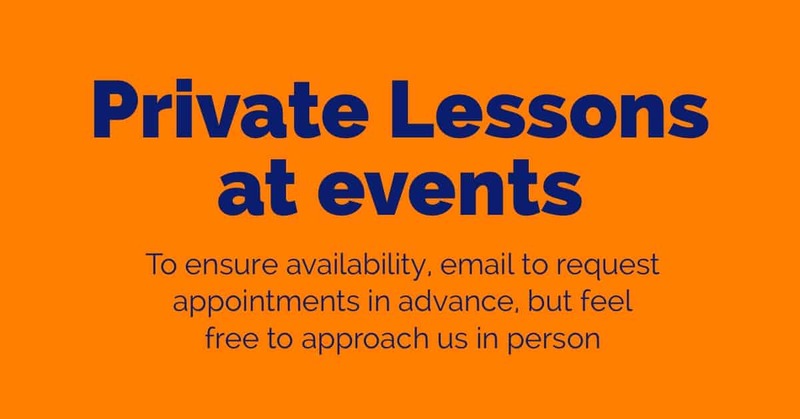 There is no minimum skill level required to take a private lesson. Do you offer ProAm privates? Yes, we are happy to teach a student with their regular teacher present. Does it matter which of you I work with? Both of us are well-versed at leading and following. If you have a specific preference for followers’ styling, see Tessa. Leader’s styling, see Myles. Parking is free, under the Broadway Ballroom building. Come up to the reception desk to get your student pass you need to display on your dashboard. Do I need to pay the deposit if I am paying online? No. The deposit is only for new students who plan to pay in person. Do I need a dance dummy? Dance “smarties” are always welcome and helpful, but not essential. My partner and I would like coaching on lifts. Who should we work with? Ideally, both of us, for safety and accuracy. But if budget is an issue, Myles can coach solo. Oops! My package expired, and I still have a bunch of lessons left! 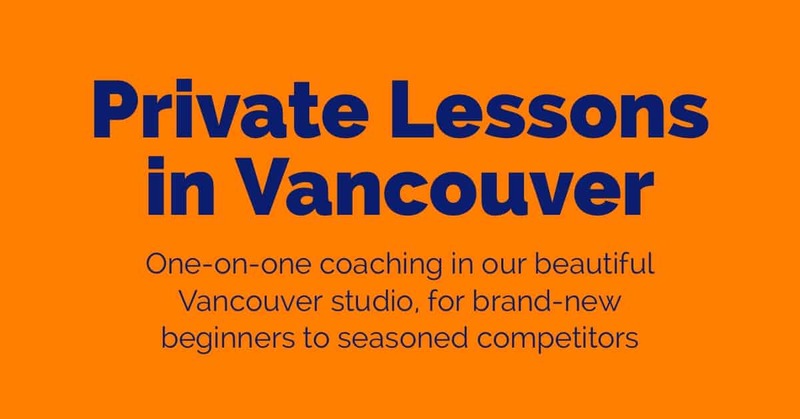 You can pay a $50 reactivation fee that gives you 2 months to use your remaining lessons. I'm visiting Vancouver for a week. Can I set up a bank of lessons in a row? 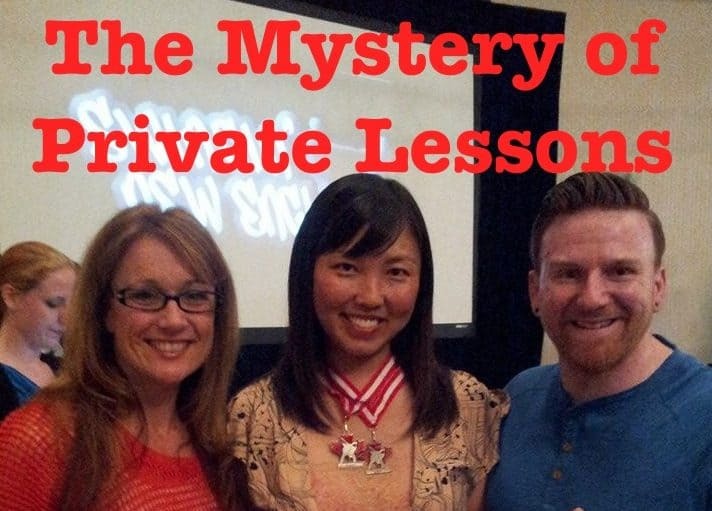 We just wanted to send you a quick thank you note for our private lessons. Personally, I have been a huge fan of your teaching and it was amazing to have a private lesson with you finally. I love that you teach concepts and give plenty of examples while properly diagnosing issues and providing effective solutions. I hope we will be able to work with you again in the future. Until then, it’s practice time! Dynamic and deeply knowledgeable instructors, Myles and Tessa deliver private lessons that are productive and fun. 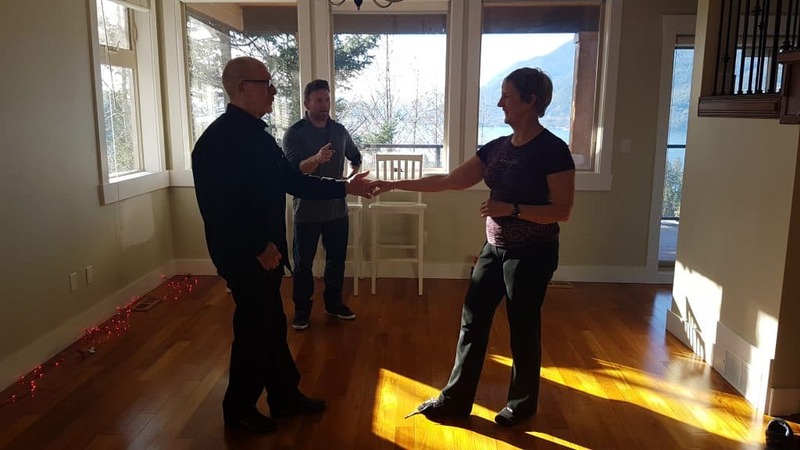 Whether you want to learn a specific move or figure out how to improve your general dancing, they will assess your dancing and teach you specific ways to improve your movement and partnership skills based on clearly explained body mechanics and useful exercises, drills and one-on-one feedback. I started WCS in 2014 and had quite a few patterns but they were not well organized and hardly any of them worked comfortably or consistently. Tessa helped organize my patterns so they made more sense and were easier for me to remember and follow. We worked on improving my adaptability and helping me be a better partner which made my social dancing more confident, comfortable and fun. Lessons with Tessa have been a huge benefit for my WCS. 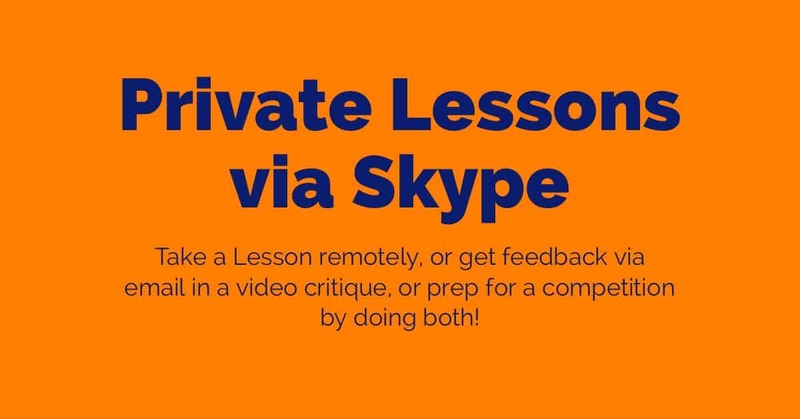 Loved your private lesson? Tell us here!